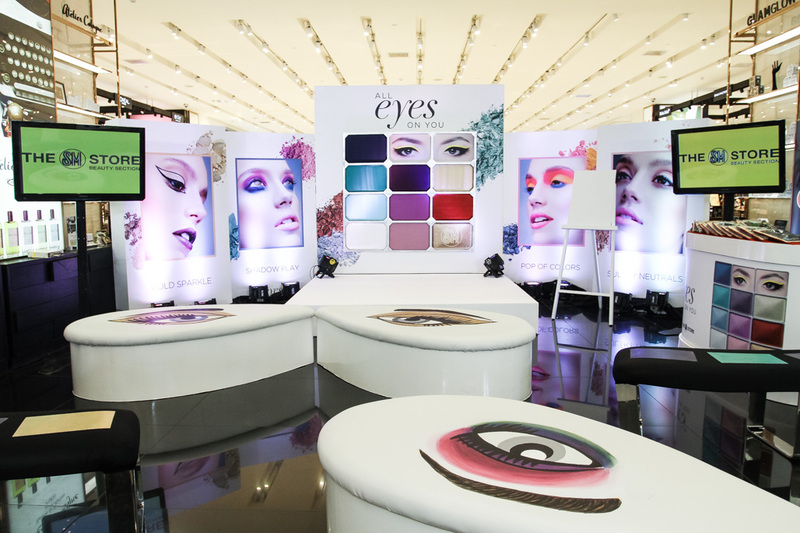 This October, the SM Store Beauty Section launched the "All Eyes on You" campaign. This campaign highlights four makeup trends perfect for the upcoming Holiday Season. I personally love the SM Beauty Section because it has everything I need from drugstore to high end makeup from different parts of the globe. 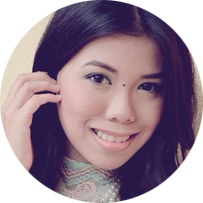 SM Beauty Section has become a one stop shop for beauty junkee and makeup enthusiasts alike. "This year’s trends are a play and call to get those creative juices flowing and shake up the usual basics. Feeling playful? Why not sport a Pop of Color to instantly brighten up your eyes. For a kick of versatility without sacrificing style, Sultry Neutrals will be your best bet. Daring nights call for buttery mattes and dark hues with Shadow Play and if the occasion calls for extra oomph, Gold Sparkle would be the perfect choice." Head over to the nearest SM Beauty Store near you and dig into their wide array of makeup brands from L'oreal, Maybelline, In2it, NYX, BYS, Covergirl, Revlon and a whole lot more to enjoy as high as 50% discount on the latest eye makeup products like mascara, liners, shadows, etc. 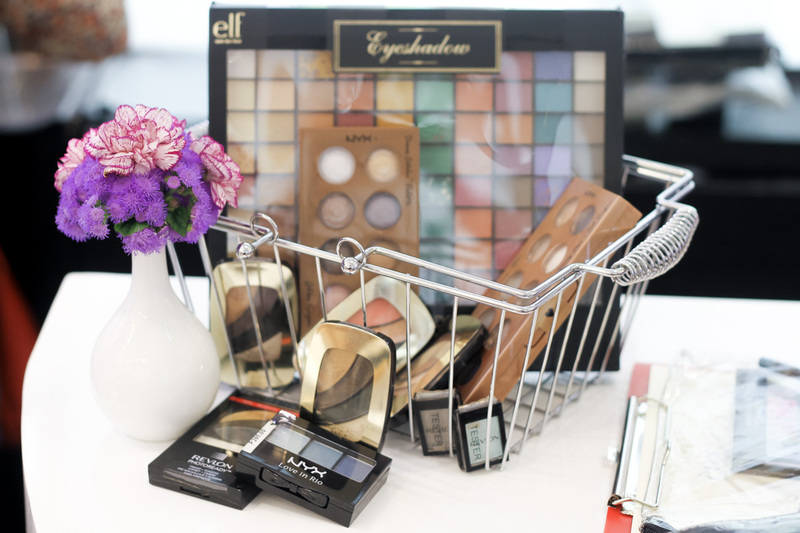 to create your best makeup look for the holidays. As always, SM Beauty Events was loaded with fun activities. 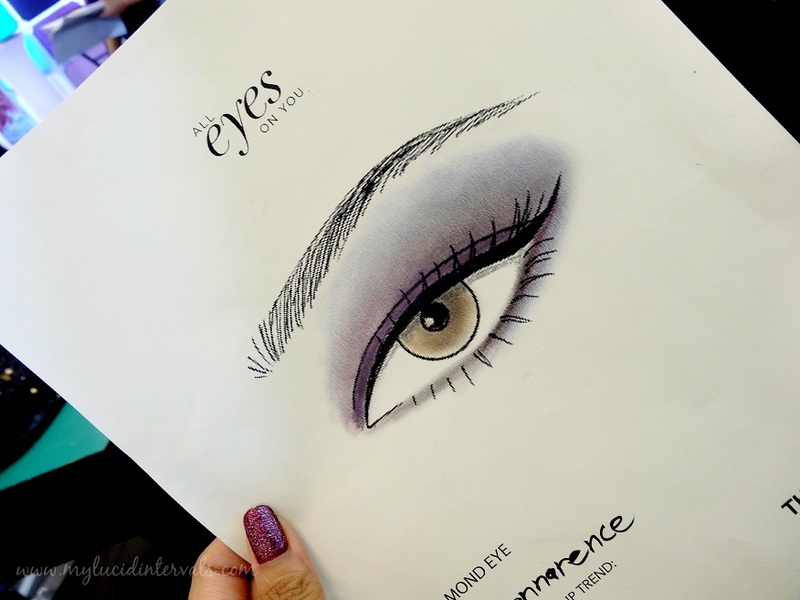 The All ABout Eyes Event was hosted by the stunning Bianca Valerio. Professional Makeup Artist to the stars, Xeng Zulueta shared tricks on the newest eye makeup trends. Btw, I won one of the contests during the event. Here is my winning entry. My signature sultry smokey eyes. Charrooot! Ang ganda ni sis Bianca:) feeling close. Hehe. Ang taray ng outfit with the white shoes. 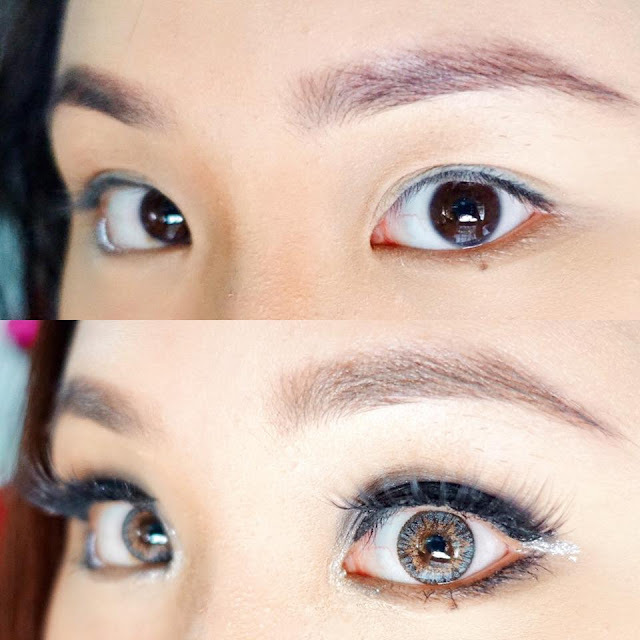 Anyways, maganda nga yung eye makeup ni ms.joyce, hindi ka ba sumali? I saw Say's vlog about this event, ganda talaga nung eye make up ni Joyce. I love your winning entry too!